Lemonade Tycoon is a cool lemonade game twist on business simulation games. Grow a little stand into a big business, Lemonade Tycoon will inspire you to build your very own lemonade empire. 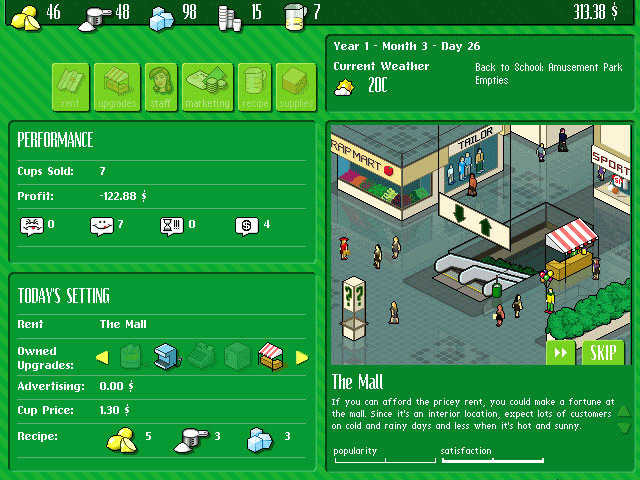 Lemonade Tycoon - Lemonade Game serves up a cool lemony twist on business simulation games. Start with a small lemonade stand and a few bucks. Pick the best location, check the weather forecast, tweak your recipe, set your price and manage your inventory. Make good business decisions and increase cash reserves so that you can move to a higher traffic location, buy a refrigerator, a faster cash register and an automatic juicer to squeeze out the competition. As you become a Lemonade Tycoon, make sure to post your results on the Lemonade Stock Exchange (LSX) and see how your dynasty compares to others around the world. Lemonade Tycoon Game Experience realistic simulation where you manage your entire business end-to-end, including pricing, inventory, staff and marketing. 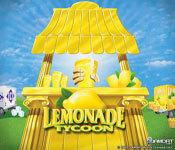 Lemonade Tycoon Game Choose from imaginative locations, including a marina, train station, amusement park, sports stadium and a tourist trap area and customize your stand with high-end production equipment; or buy a booming sound system or flashy neon sign to maximize your visibility and profits. 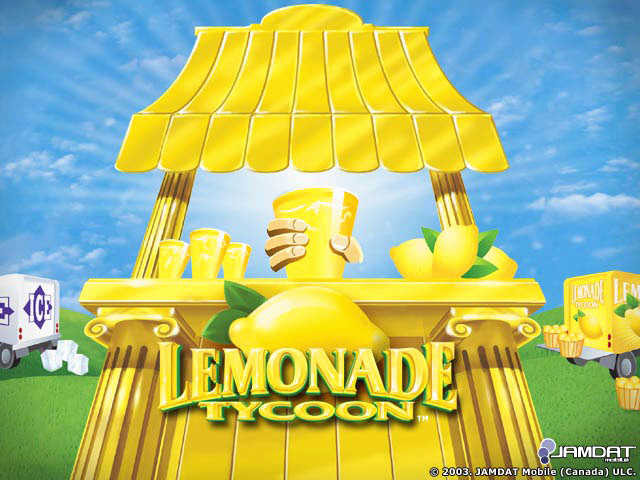 Lemonade Tycoon Game Hire staff like an ultra-efficient cashier to ring up sales or lemon-juggling, fire-eating clown to entertain customers waiting in line and track and review your results on the LSX (Lemonade Stock Exchange), and compare them to other players worldwide . Open-ended "Career Mode" or"30-Day Challenge"
Moon Tycoon - The 3D graphics makes this tycoon game an intriguing sim if you are interested in building a city on the moon. PacDoom III: Halloween Party - It's Halloween Party and Pacman is invited there. Tsarevna - A Medieval Russia Quest! Now is a cartoon adventure game that brings back memories of old good PC quests! Quick Snooker Game - Snooker games and Snooker Pool Game for your Windows desktop!